Dimensions 0.50 by 4.25 by 6.80 in. Like most folks, Longarm has always been fond of his extremitiesâyou might even say heâs attached to them. 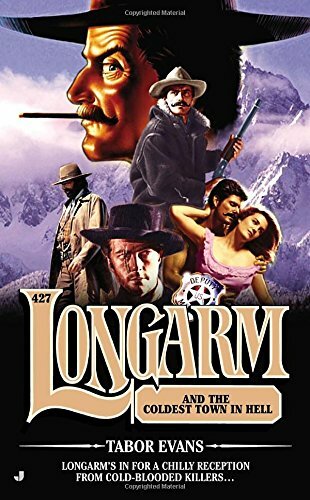 So after heâs coldcocked following an ill-advised liaison with a gorgeous grifter on a train and tossed buck-naked into the snowdrifts of the Dakota Territory, heâs more than a little worried about frostbiteâ¦not to mention death. About: Longarm’s in for a chilly reception from cold-blooded killers…Like most folks, Longarm has always been fond of his extremities—you might even say he’s attached to them.